March has (finally!) arrived, and while I’m ridiculously excited warmer weather will soon be upon us, I’m not always a fan of this time of year. Now, please don’t get me wrong. I didn’t say I hate this time of year. 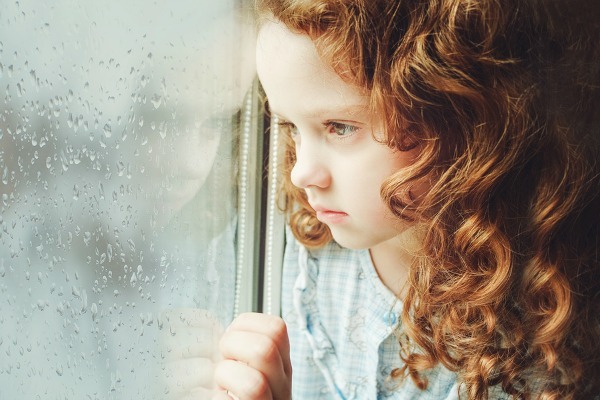 It’s just that experience has proven to me time and time again that spring is often filled with wet, rainy weather that keeps us cooped up inside for days on end, and I find the constant up and down in the temperature makes for a rotten end to cold and flu season. Especially now that I’m a mom. The good news is that I’m ADDICTED to Pinterest, and I’ve collected heaps of different kids activities over the years for exactly this reason! From toilet paper roll crafts and LEGO activities, to science experiments for kids and playdough activities, this collection of 100 indoor activities for kids makes the perfect list of boredom busters for bad weather days, and while some of these activities require a bit of planning and preparation, others are fairly easy to setup in the heat of the moment, and quite a few make great sick day activities for kids (depending on how poorly your little one is feeling, of course!). Who said being stuck inside needs to be boring?! And if you’re looking for MORE ways to have fun with your kids, the ideas in these books will keep you and your little ones from climbing the walls! 101 Kids Activities That Are the Bestest, Funnest Ever! by Holly Homer and Rachel Miller, The 101 Coolest Simple Science Experiments by Holly Homer, Rachel Miller, and Jamie Harrington, and 150 Screen-Free Activities for Kids by Asia Citro. 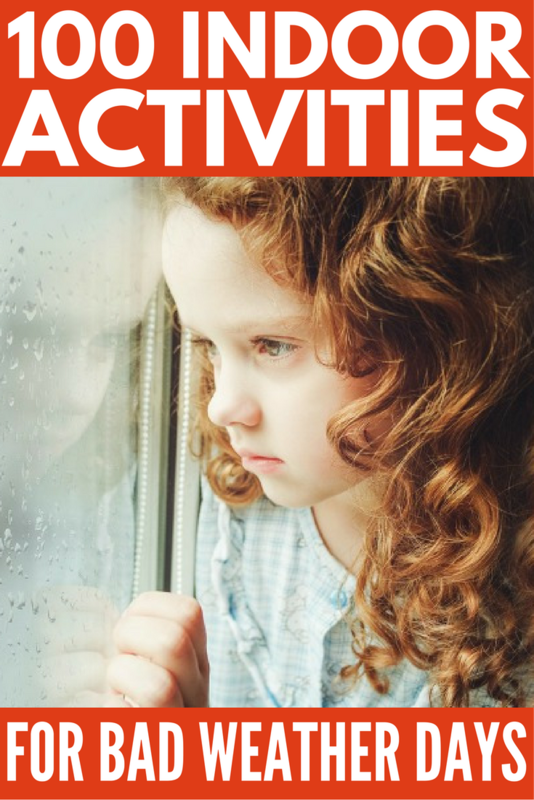 If you liked this collection of indoor activities for kids, please share it on Pinterst!